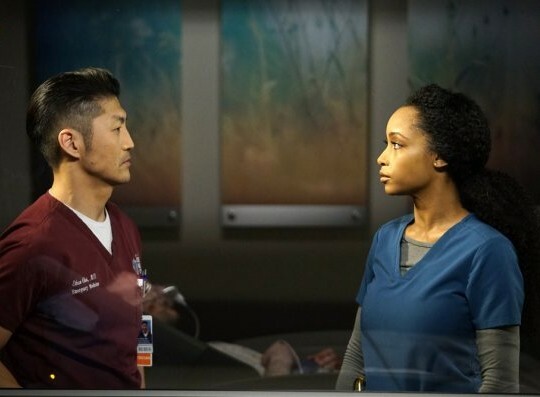 Here's a preview of this Wednesday's new episode of Chicago Med titled, "The Space Between Us." 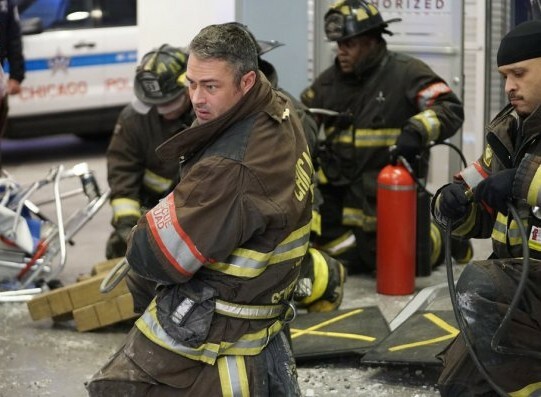 Chicago Med returns with all new episodes and they kick off when a car unexpectedly smashes through the ambulance bay doors; as Dr. Choi makes some difficult decisions in an effort to save a worker that's beneath the wreckage and April, who's also in danger. Dr. Rhodes and Bekker tend to a patient whose best chance at survival is extremely risky heart surgery. And Dr. Charles struggles to come to terms with his ex-wife's treatment. Oh man! 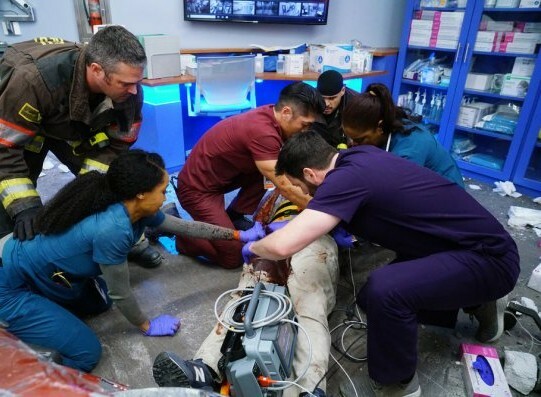 Chicago Med is returning with a bang! I literally can't wait to see the show back. I still have hopes for #Manstead to still be together. The previous episode had me heartbroken, but I still have to believe that they will be together. What are your thoughts on this week’s new episode? Leave a comment!